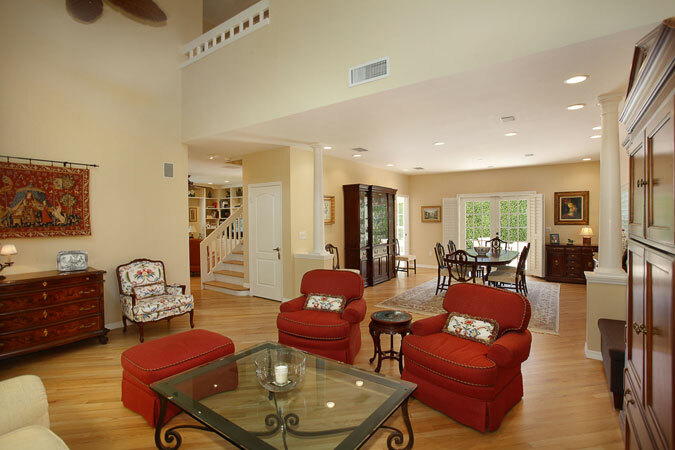 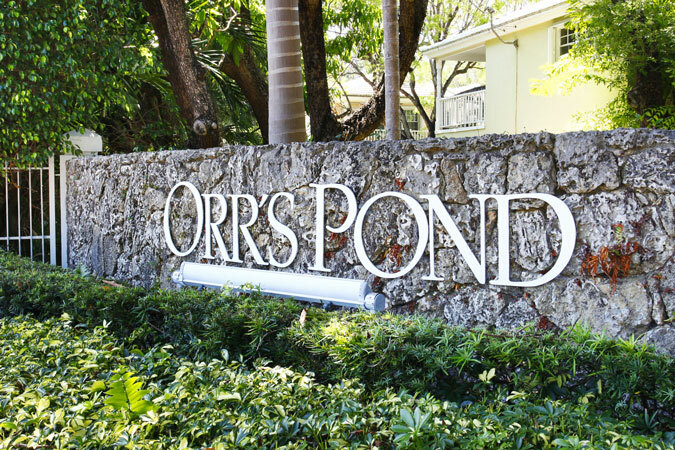 Rare opportunity to own in the wonderful gated community of Orr’s Pond. 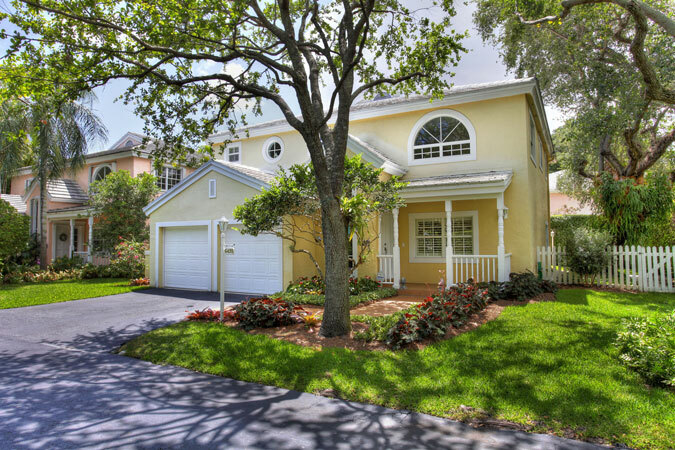 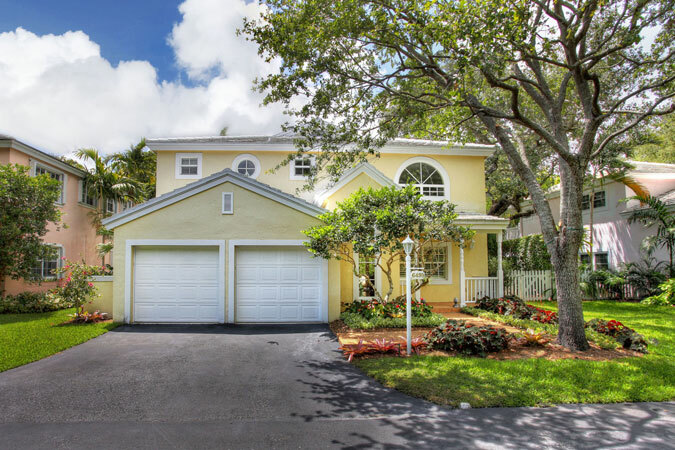 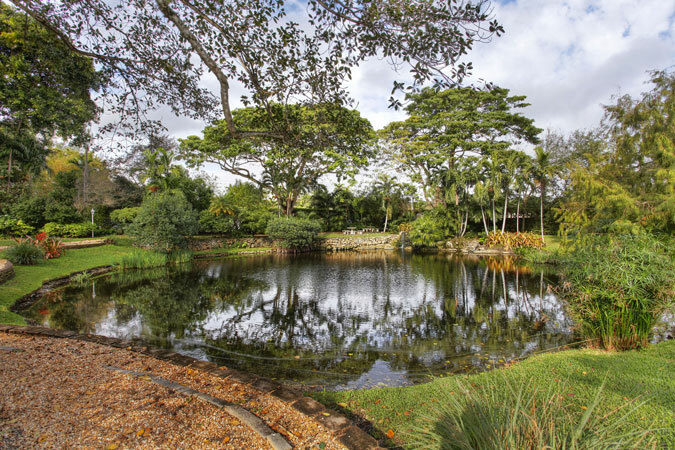 Private roads and charming homes create a warm and inviting feeling and the community’s lovely pond offers a peaceful place to escape the hustle of Miami. 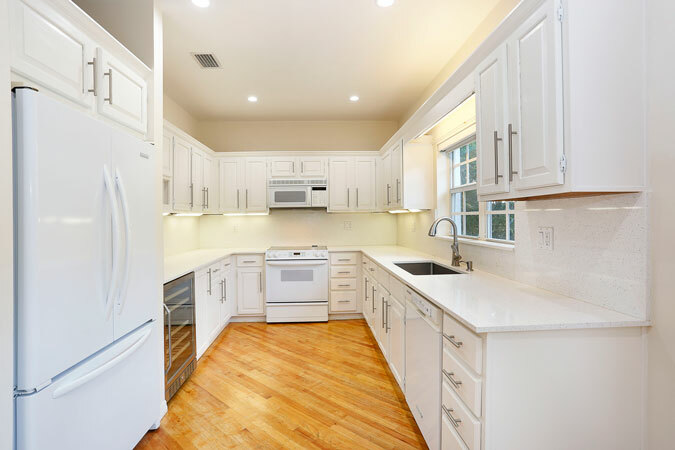 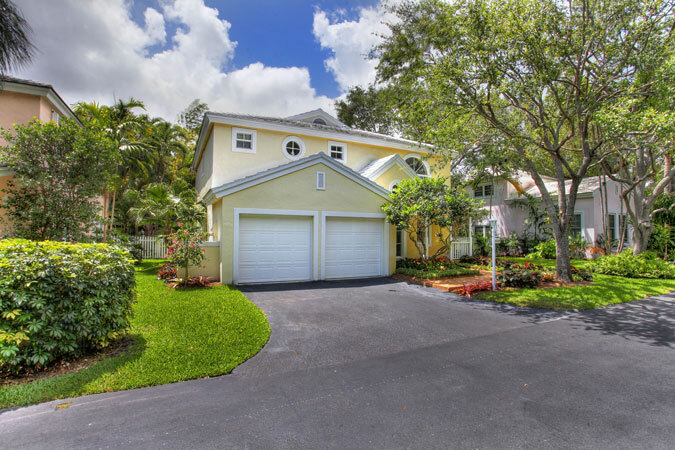 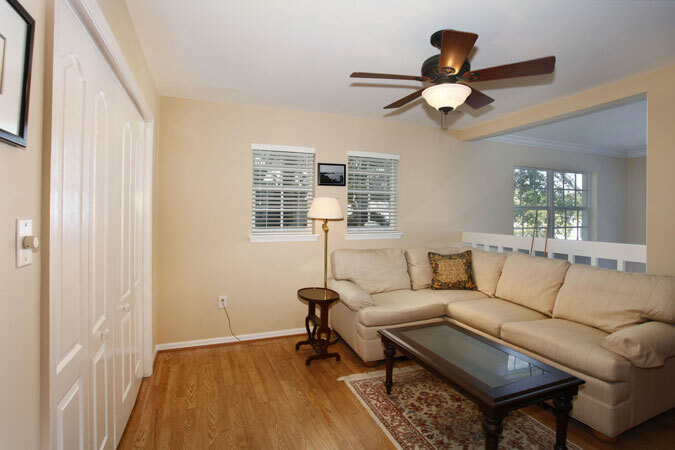 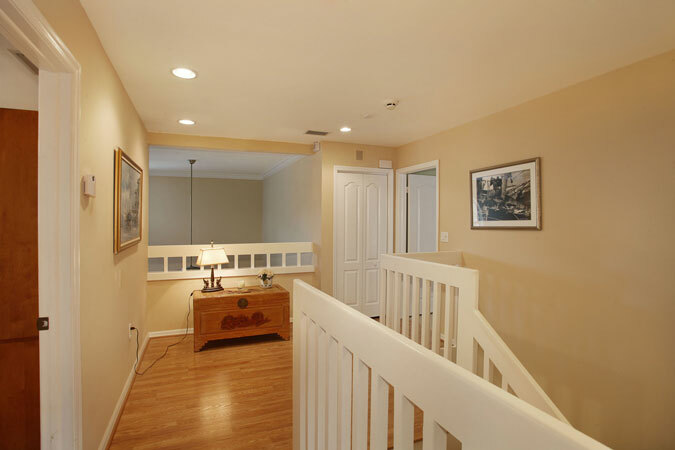 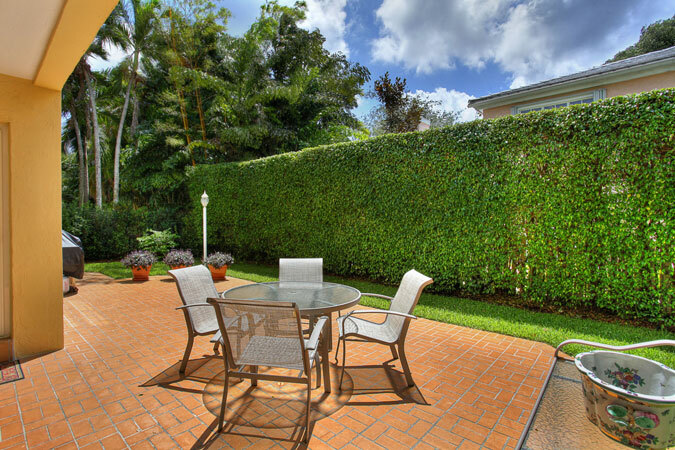 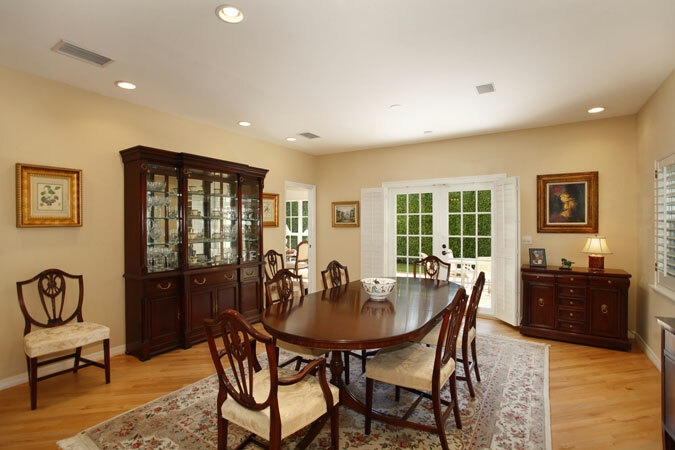 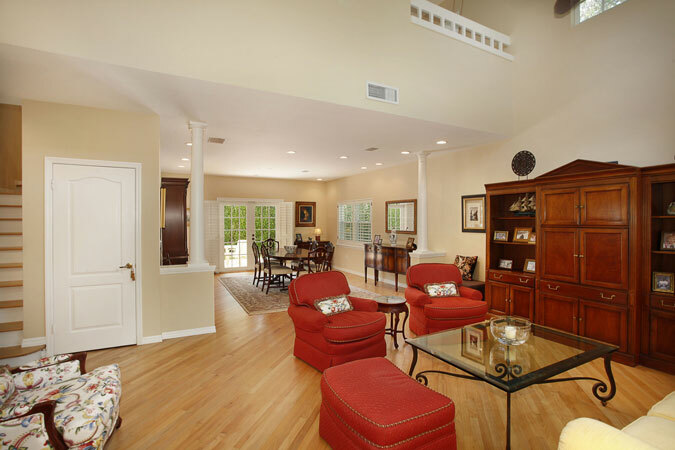 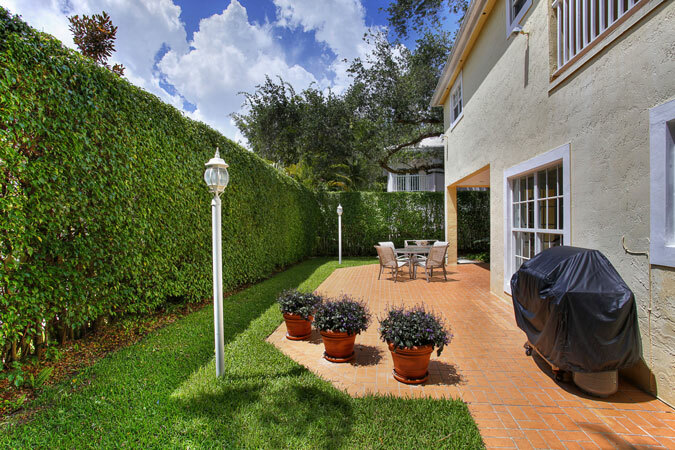 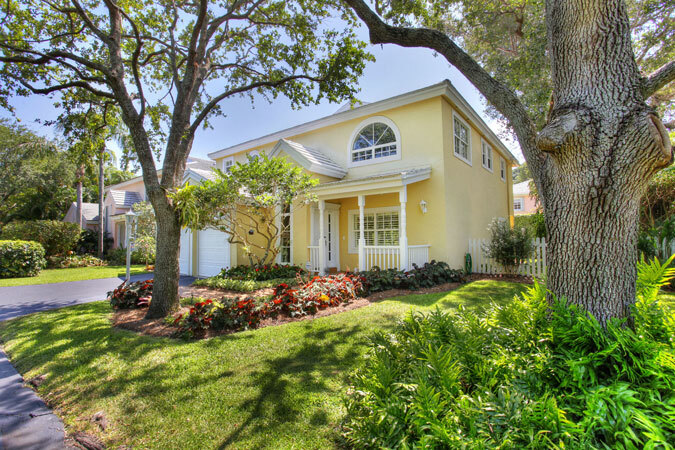 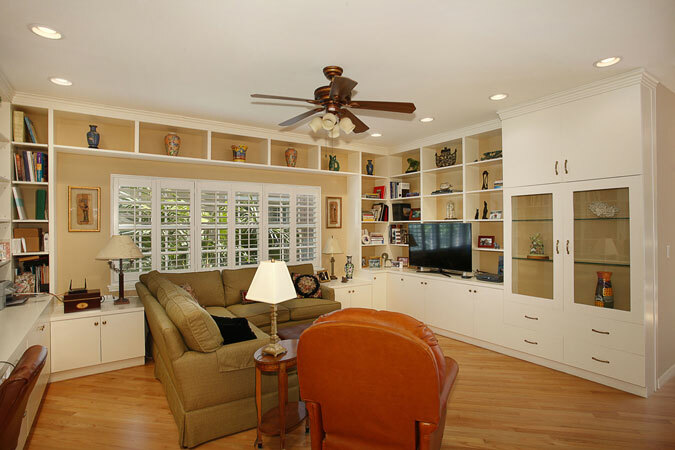 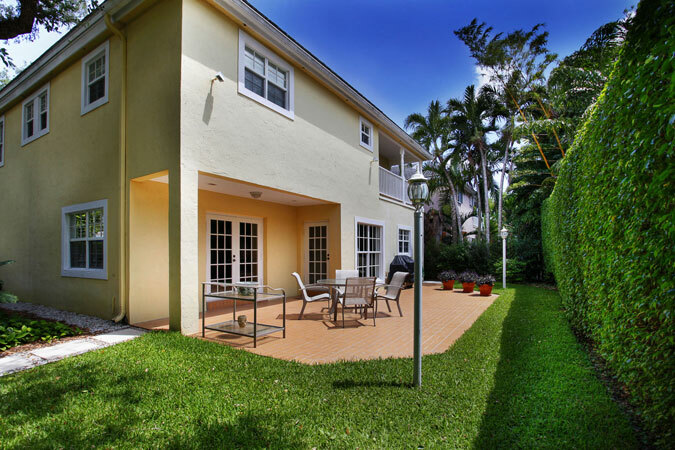 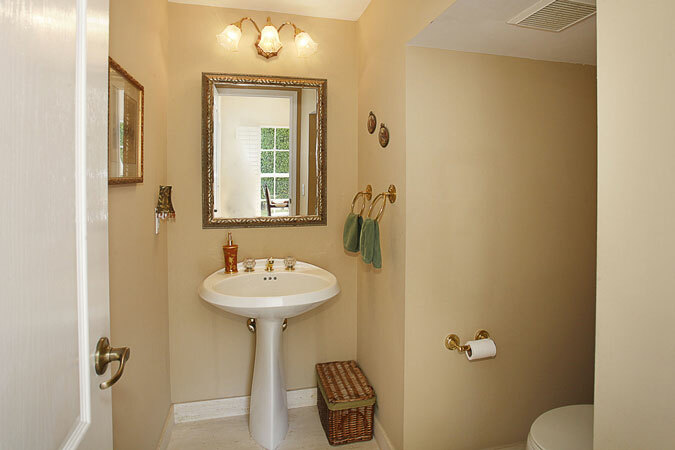 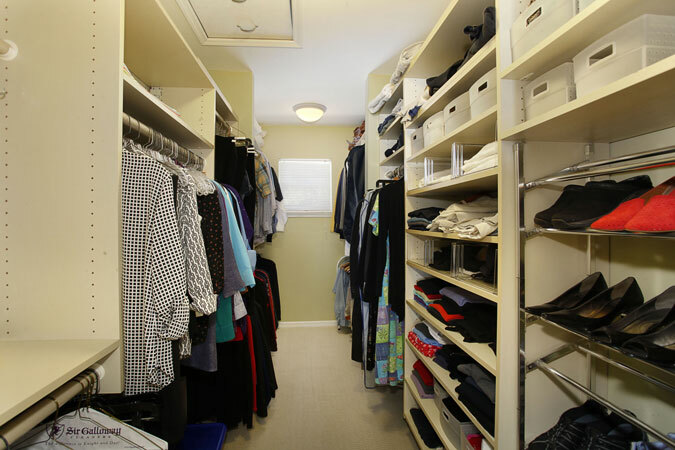 Located centrally in the neighborhood, this immaculate property has fabulous curb appeal. 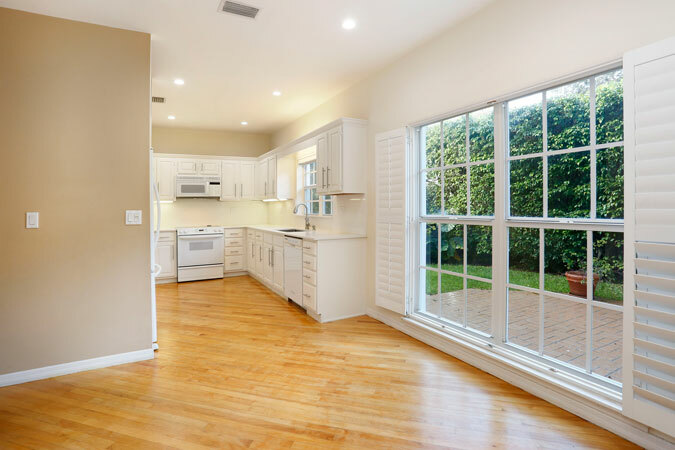 Inside is a spacious home with high ceilings, hardwood floors, wireless alarm system, 2-zone A/C, spotless 2-car garage and impact windows and doors throughout. 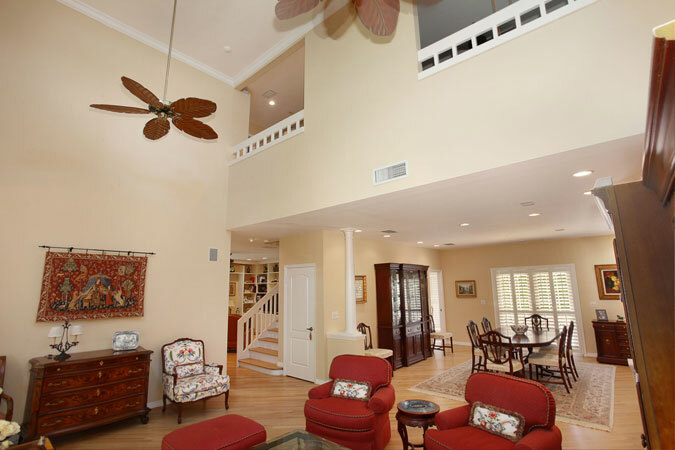 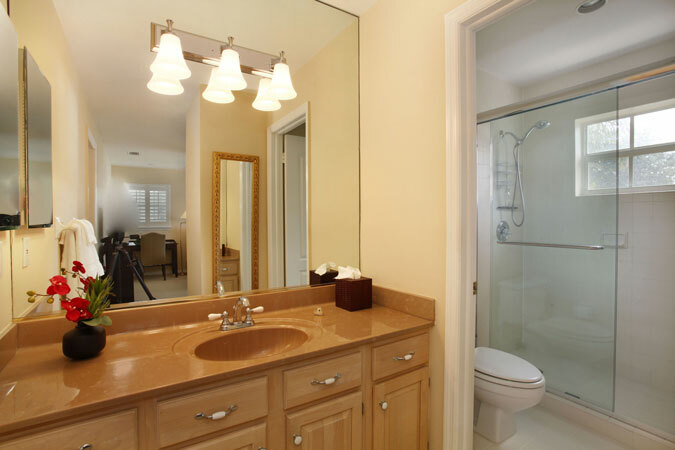 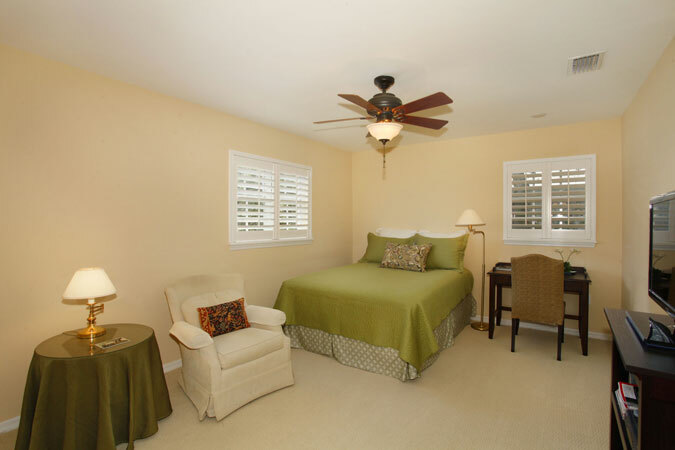 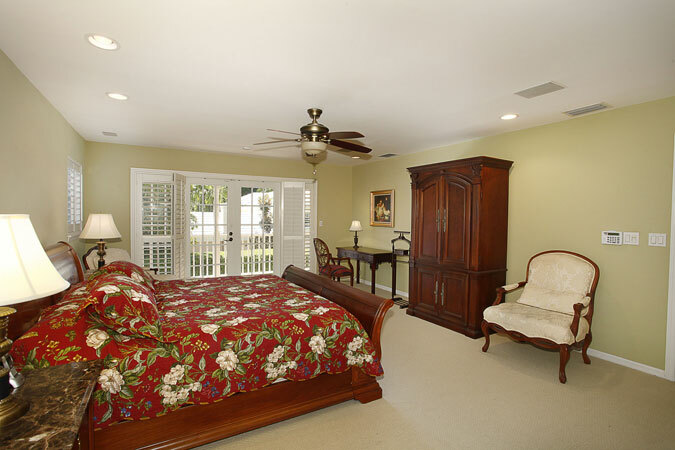 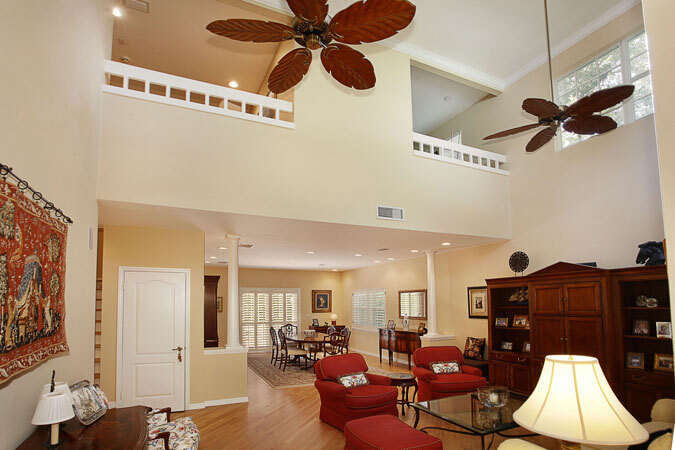 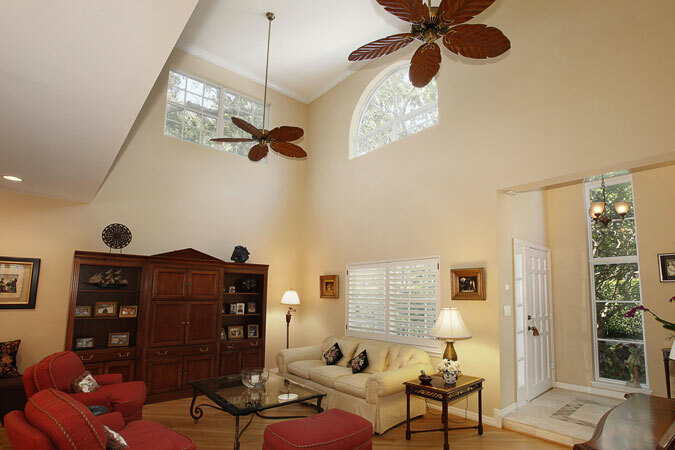 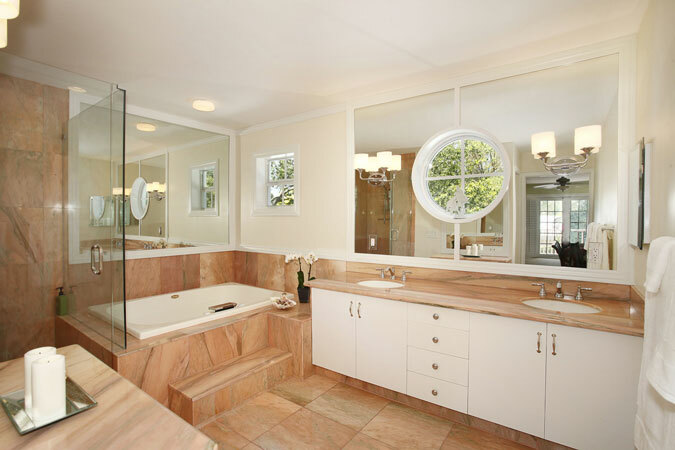 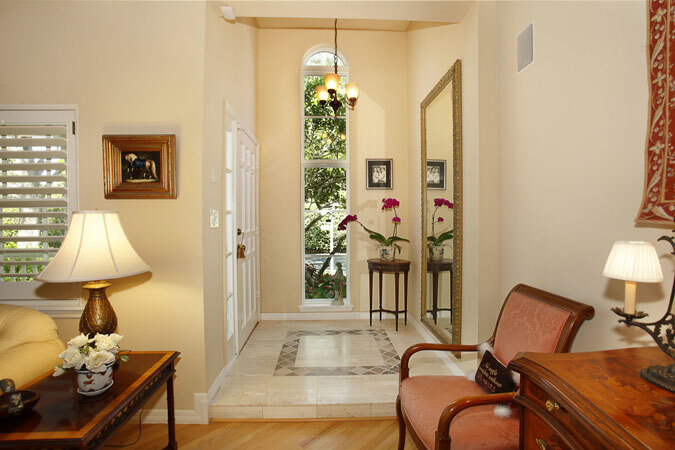 Sizeable Master Suite has French doors leading to a full-length private balcony that overlooks the garden; oversized walk-in closet and bath with double sinks, dressing area, water closet, shower and separate Jacuzzi tub. 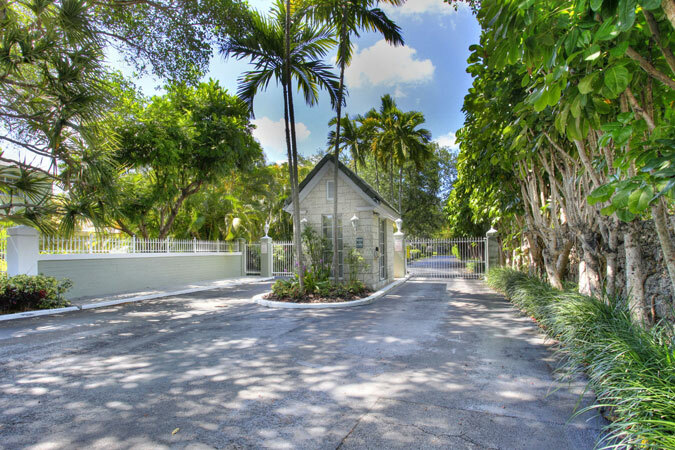 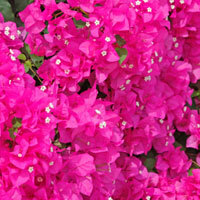 This is an exceptional chance to live in this unique and hidden Miami neighborhood.